A collection of some of the best animated explainer videos in 2018 which effectively convince the viewer to convert. 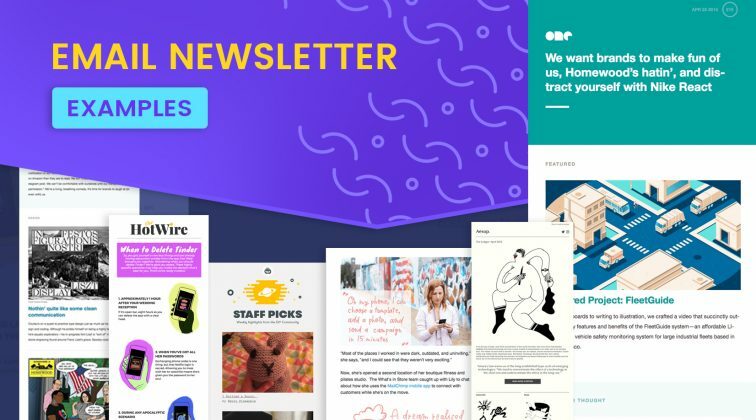 When it comes to explainer animated videos, there are bad examples, there are good examples and then, there are great examples that show how impactful animated explainer videos can be. This blog post is dedicated exactly to those explainer videos that captivate the viewer from the beginning till the end and provoke them to take action. Have a purpose. As a part of a brand’s marketing arsenal, the best animated explainer videos are made with a specific purpose in mind. This purpose could be to make the viewer subscribe, buy, visit a website, fill a form, visit a physical place, etc. Have a story. 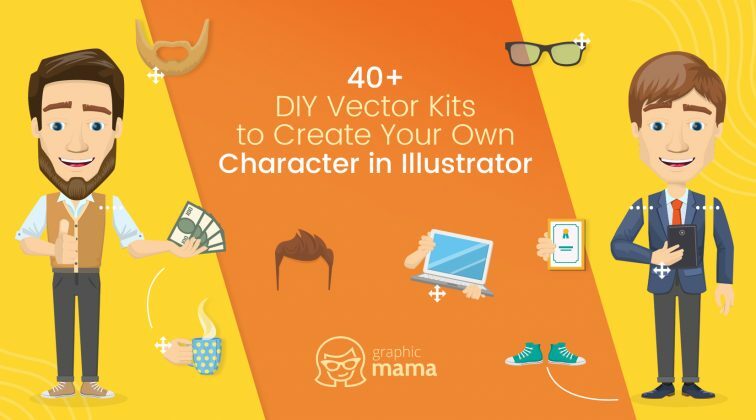 Just like any story, the story in animated explainer videos should first introduce a character (if there is one). Then, address the problem, thus making the viewer relate to the problem and the character. Finally, offer a solution and present a happy ending. Be dynamic and engaging. The visual part of animated explainer videos is so important because it is the factor that nails and holds the attention of the viewer. The animation needs to be high quality and dynamic in order to engage the viewer. Provoke action. The difference between ineffective explainer videos and the best animated explainer videos is that the latter provoke action. Each explainer video should play the role of a trampoline to the next step you want your viewers to take. Let’s dig into the examples! An animation with pleasant pastel colors, smooth transitions, and a calm voice-over which explains the problem the viewer might be experiencing and presents the solution. A cute animated explainer video which presents two characters and compares their work routine to convince the viewer that Seagate BarraCuda product will make their life easier. A great example of a dynamic animation, presented in trendy colors which also has an explicit call to action at the end: Come join KatalystCoin ICO and be part of our vision to create a frictionless world. A dynamic animated explainer video in an outline illustrative style, addressing the problem right from the first line to nail the attention, also giving a great idea for the call to action at the end: make it look like a button. An explainer video which introduces the viewer to a character named Maria to make them relate to the character’s lifestyle and problems. The video also gives a great example for a call-to-action button in the end. One of the best animated explainer videos that shows a character struggling with a problem. Then offers a solution, explains the benefits of using the product, and provokes the viewer to take further action. The best animated explainer videos have specific target audience and they focus the whole marketing message to this audience. Hawksearch’s explainer video is the perfect example for addressing this specific group of people right from the beginning. Similarly to the previous example, this animated explainer video about WeFitters hints from the beginning that its target audience is the employers. The dynamic animation and the great copy add up to the efficiency of this video. Here is an example of an animated explainer video of PolySwarm that proves that you can have the same background through the whole video and still manage to achieve a dynamic animation. A great animated explainer video for FoodStorm catering service that shows great animation transitions, illustrations, and script. An explainer video for All the Deals website focusing on the benefits for the users and holding the attention with an engaging animation. One of the best animated explainer videos presenting a very colorful animation that engages the viewer and explains how the Command Center 112 handles problems. An example of a great animated explainer video targetting two groups of clients. This animated marketing video for Proofer also shows a great call-to-action ending. A cool animated explainer video presenting CardCruncher service. Great illustrations, a great voiceover, great script and really great animation effects. A cute animated explainer video targetting teachers. The video addresses the teacher’s struggles from the beginning, then offers a solution, and ends with a call-to-action frame. A beautiful animated explainer video showing an eye-pleasing style of illustrations and targetting people planning a wedding. An effective animated video explaining the service MatchCraft. A pleasant style of illustration, smooth animation transition, and a good story addressing the problem and offering the solution. A great animated explainer video smoothly transitioning from 2D to 3D illustrative style, plus a great call-to-action animation in the end: a mouse cursor clicking on a button. An animated explainer video introducing artificial intelligence in orthodontics. A great example of targetting male and female audience simultaneously. A very good animated explainer video with illustrations designed in bright colors and a clear call to action in the end. An interesting semi-outline illustrative style and a technique comparing the “before and after” make this short video one of the best animated explainer videos this year. An explainer video for SessionCam with simple conceptual illustrations and a relaxing voiceover explaining the benefits of the product. 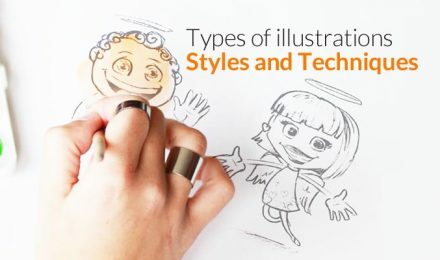 Explainer videos which use comparisons are among the best animated explainer videos. Here is a great example comaring two characters: one that uses Liveforce, and one that doesn’t. One more great explainer video that targets two personas: people offering jobs and people looking for jobs, made for Blue Brick Talent. A very inspiring animated explainer video that tells a great story and finishes with a powerfull call to action. Outline illustrations are among the preferred style for animated explainer videos. See a great example of a marketing video with outline illustrations made for Furnishare. An engaging animated explainer video about the service BitTube, presenting a great plot story that catches the viewer’s attention from the beginning. An effective explainer video for the service Tempo made with great isometric illustrations in a blue color scheme to convey trust and reliability. An animated explainer video made with a futuristic look explaining the service Hijack. An eye-pleasing animated explainer video for Laclary prepared in pastel colors and made with retro effects. Feelin’ a rush of inspiration? We are! 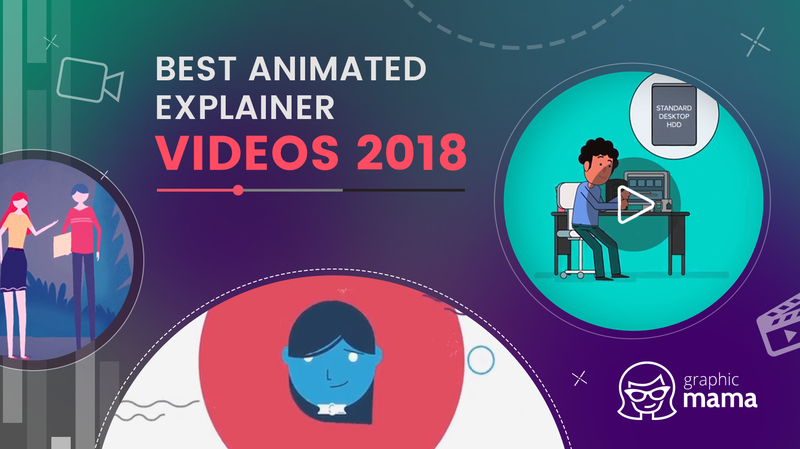 Hopefully, you loved this collection of 30 of the best animated explainer videos in 2018. If you are feeling motivated to start creating animated videos yourself, check out this selection of 12 Best Animation Software for Beginners (Premium, Free, and Online). Now may be a great time to also share with you that we, at GraphicMama, can also create for you a great animated explainer video. Learn more if you’d like and don’t forget to leave a comment. See ya!